In the last 5 years of her musical activity, she had only announced one break. 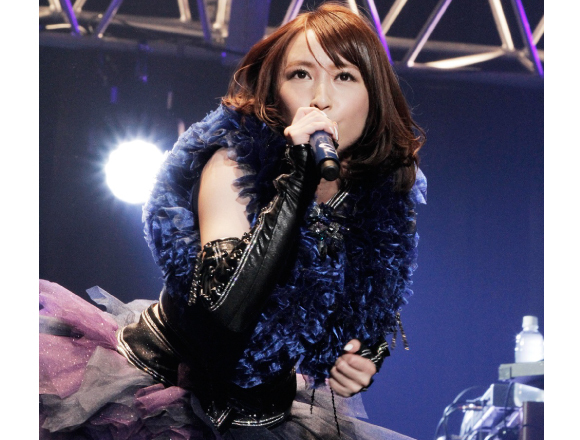 After announcing her long-term break this year in August, she stood on stage at her final live at the Nippon Budokan before a crowd filled with devoted fans. As the tension in the Budokan was rising to its peak, the live performance began and many fans could be seen crying! As she performed her first song of the evening “Sirius”, the whole venue was wrapped in the warmth of her singing. She continued with many of her biggest hits including “AURORA” and “Cobalt Sky”. She barely took a break to talk to the audience! When she was about to perform her last two songs of the live, she finally started to talk to the audience. Her words were “I know that the performance is almost over, but please enjoy it to the very end!” She finished the live with her latest single “Wings” followed by “INNOCENCE”. She wore red plaid clothing for her encore and entered the stage alone. She then apologised for announcing her long period break in August and began talking about the many beautiful memories she has of her 5 years as an artist. She performed “frozen eyez” — a song which she calls her “first song”, as it was released before her major debut and even made an appearance in popular magazine “LisAni”. She also performed “Tsunagaru Omoi” — the first ever song she had ever composed and wrote lyrics for by herself. As she performed, the audience could see tears rolling down her cheeks. 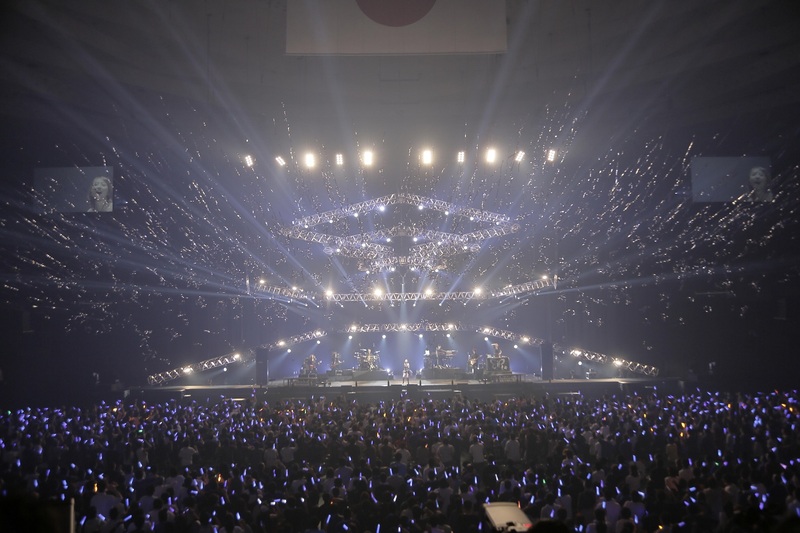 Her final song was “Niji no Oto” and with that, a bright light fired up at the back of the stage which she disappeared into, making everybody question whether her existence was just a dream…Her live LAST BLUE consisted of 24 songs including 3 songs for the encore. With everything that happened over these two magnificent days, the curtains finally closed. Haruna luna’s 5th anniversary live was a great success! Her new single and album will be released soon. AAA perform their first ever solo dome tour to 18,000 people and announce new single & album! Cheeky Parade announce their rival group for battle of the bands, the next installment of their live series!